What's our number one priority, now and evermore? 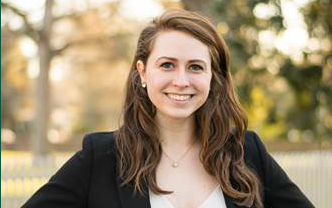 As a top-ranked university in the U.S. with a 325-year legacy of achievement and excellence, it isn’t surprising that William & Mary attracts some of the most academically-gifted students around the globe. However, financial need prevents too many of these highly able students from accepting admission. 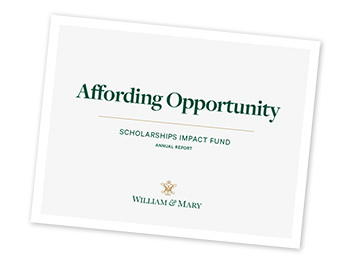 Through the university’s Affording Opportunity scholarships effort, William & Mary is positioned to raise more funds than ever before so that every admitted student can have the opportunity to attend and reach his or her full potential without financial burden. 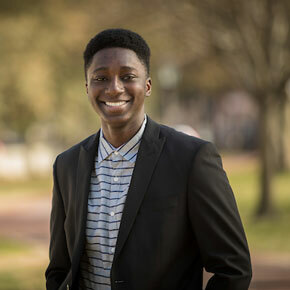 Yaw Ofori-Addae ’21 is cognizant of all that was required to get him to William & Mary, from his family’s move from Ghana and his father’s work ethic to his own personal sacrifices. He probably will not see his mother again until he graduates. 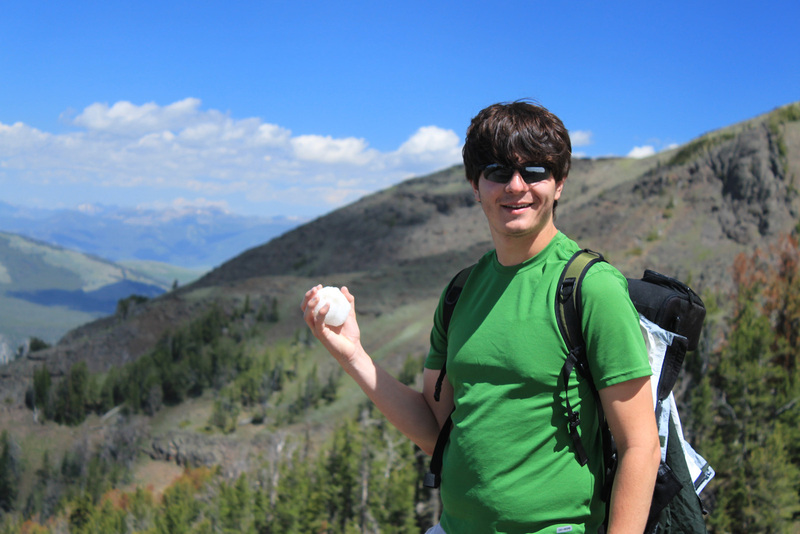 Most of all, he is grateful for the scholarships that are funding his tuition. Yaw did not have to choose education over his family’s well being. 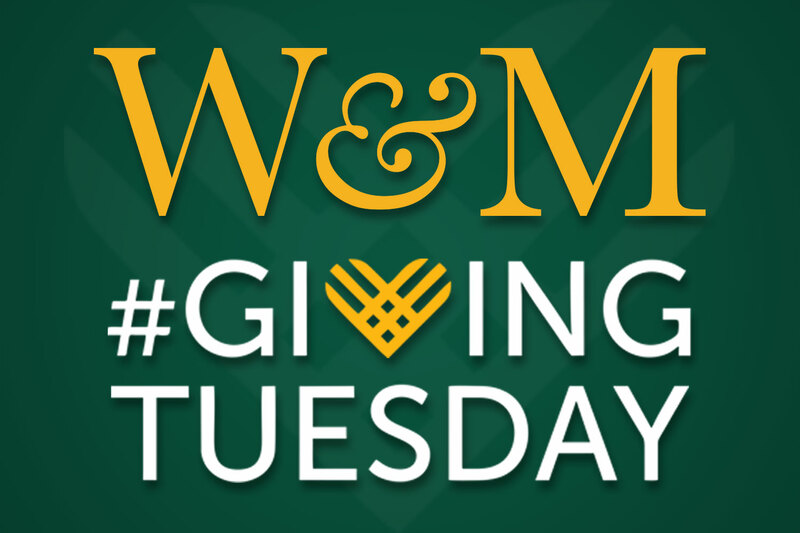 In 2017, more than $1 million was raised through the Scholarships Impact Fund, benefiting 55 undergraduate students at William & Mary. Read more about Yaw's story and learn about the powerful impact of helping exceptional students afford opportunity in the 2018 Scholarships Impact Fund report. please donate to the Scholarships Impact Fund today. 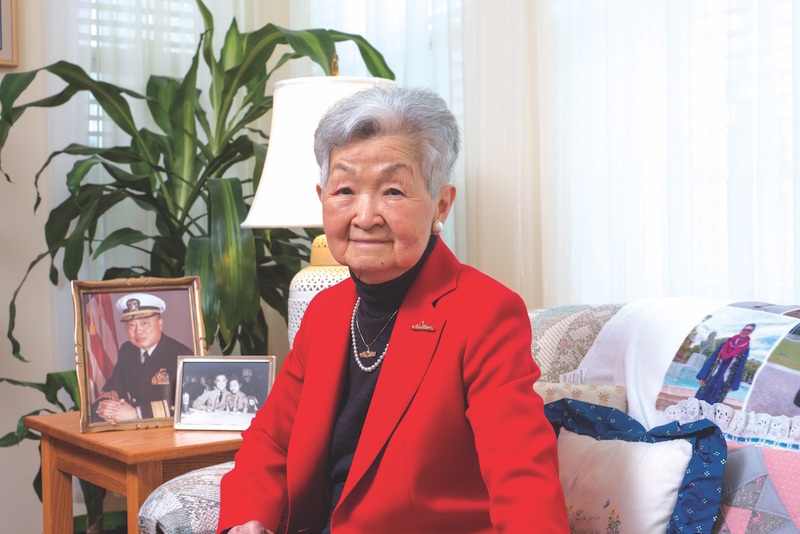 For more information about creating a named scholarship, see the Scholarships Naming Opportunities or contact the Office of Scholarships & Special Projects.